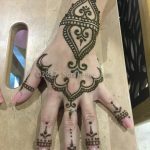 this section is about learning how to henna. 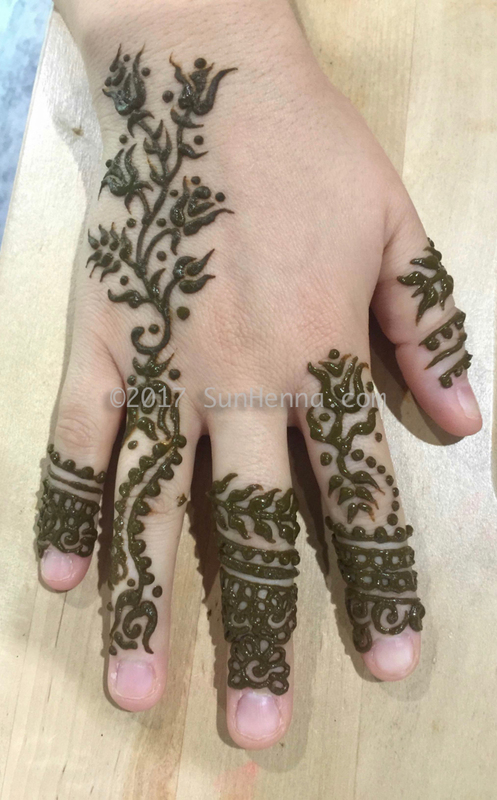 there are many ways to mix henna from different parts of the world. 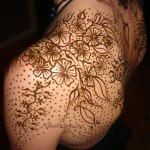 but they all try to attain the same goal: to know how to mix henna powder to get good results from the mixture made. it’s always essential to use an acidic liquid, preferably from natural juice such as lemon juice, grapefruit juice, pink grapefruit juice, orange juice… any citrus will do. it is possible to use lemon juice from concentrate, which is water and citric acid, but as with anything you’re going to apply to your skin and body, it’s always best to use natural, organic ingredients. 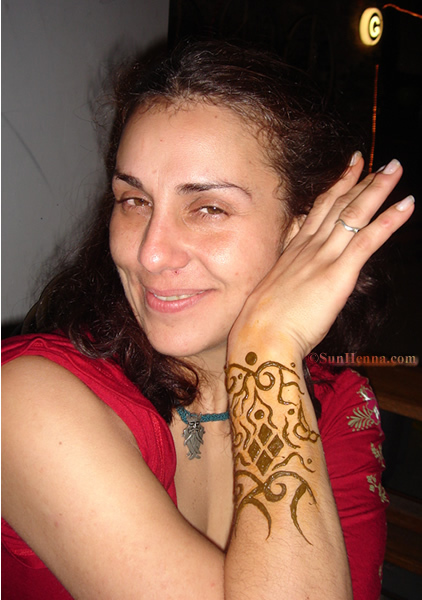 It’s better to avoid mixing henna powder with water because it dilutes your henna color from red/brown to orange. 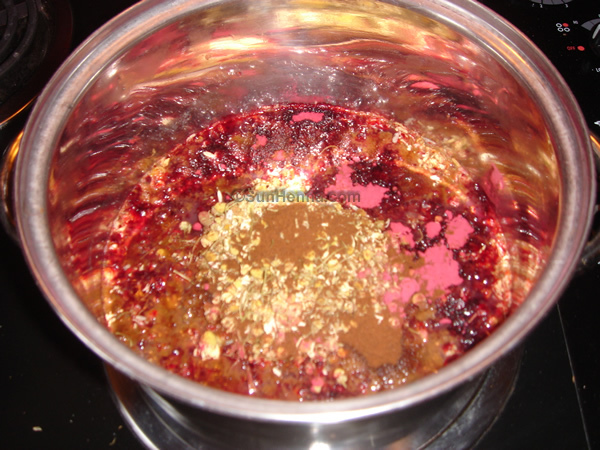 Now you want to mix your juice with something sweet like honey, brown sugar or tamarind. Tamarind is my favorite because it gives the best results. Put a 2.5cm (1 inch) cube of tamarind into a 23cl (8 fl.oz) glass, and let it sit for a couple hours, while stirring once in while. 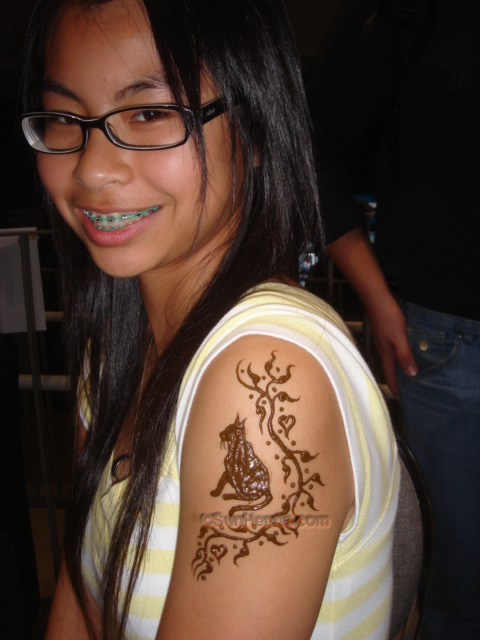 The liquid will turn into a light brown color, at which moment it can be strained from the tamarind. 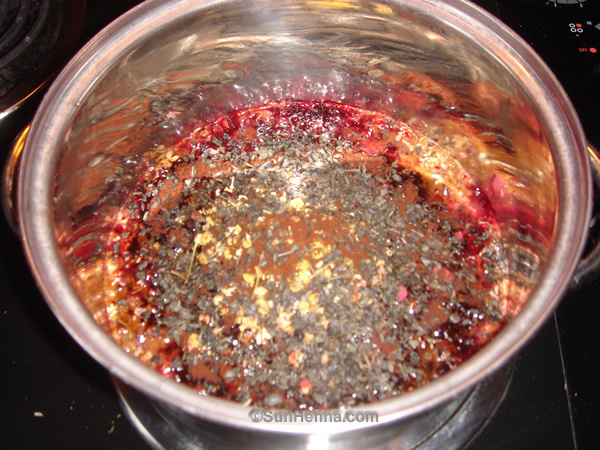 the second step is how to mix your brew into the henna powder? 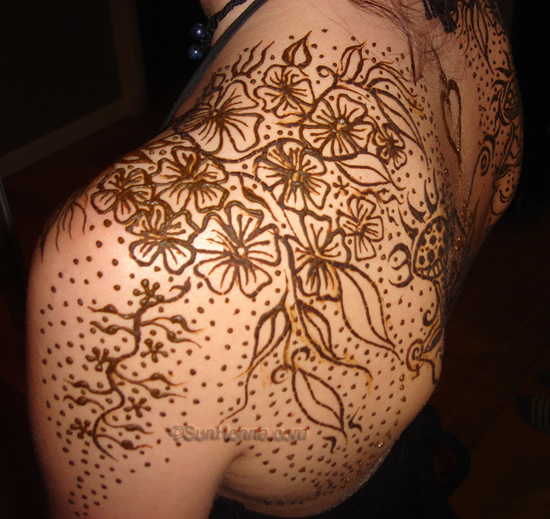 the century’s old way of mixing henna is into a wooden bowl. 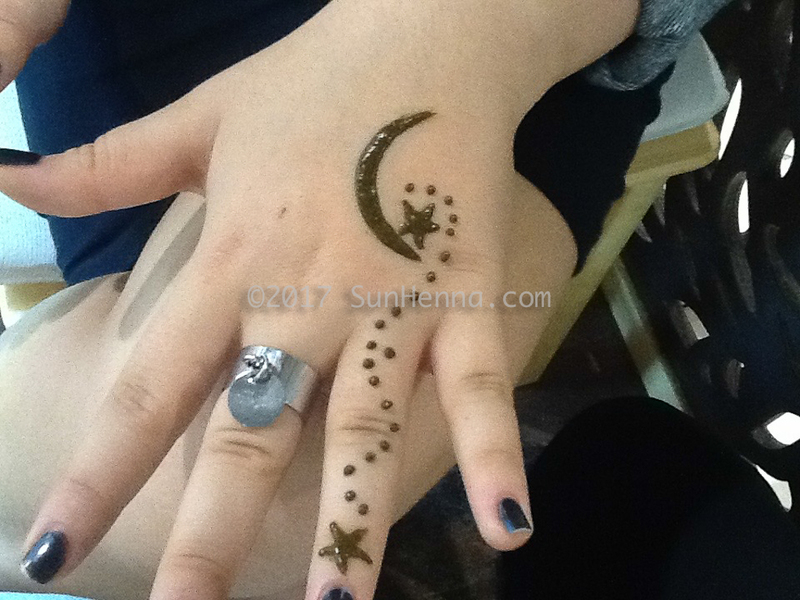 I cannot stress enough the fact that metallic utensils affect the oxidation process and are to be avoided when mixing henna paste. Instead use Plastic or Wooden bowls and spatulas or spoons. 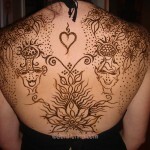 The rule of thumb is that you need 400ml per 100g of henna powder. 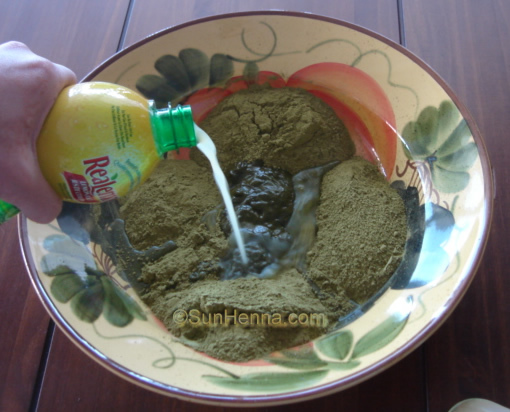 SO for 25g of henna powder you’ll need 100ml of juice. 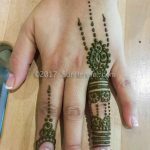 In the event you do not have measuring instruments, the lovely folks at Sonya Henna recommend using a tablespoon and give the following mixing instructions: Mix 2 tablespoons of henna powder (12-13g) with 6-7 tablespoons of liquid mixture (45-50ml). 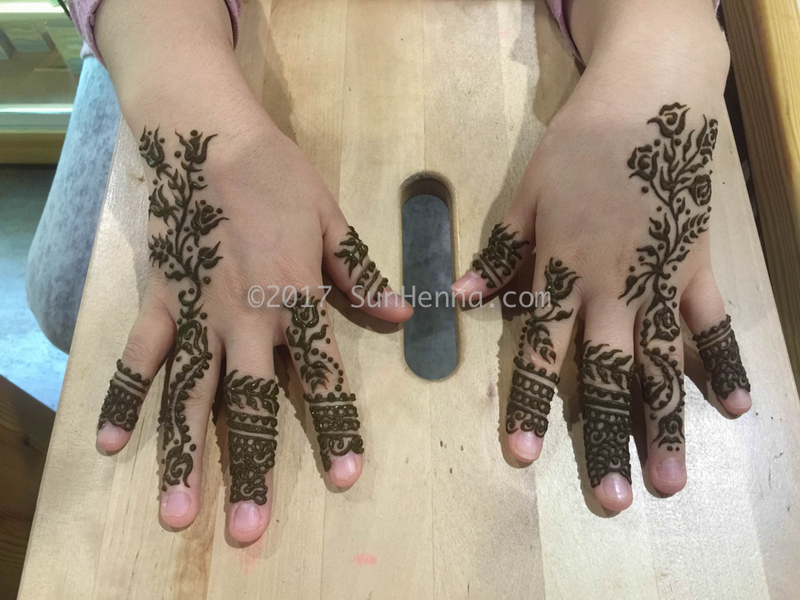 The most useful and practical way to mix henna paste is in a plastic zip bag (sandwich bag) because you can mix it and crush the crimps with your fingers. 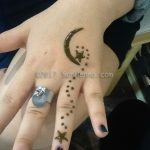 it also allows for the heat in your fingers to help start the dye to release itself. How long do I have to wait before i can use my paste? 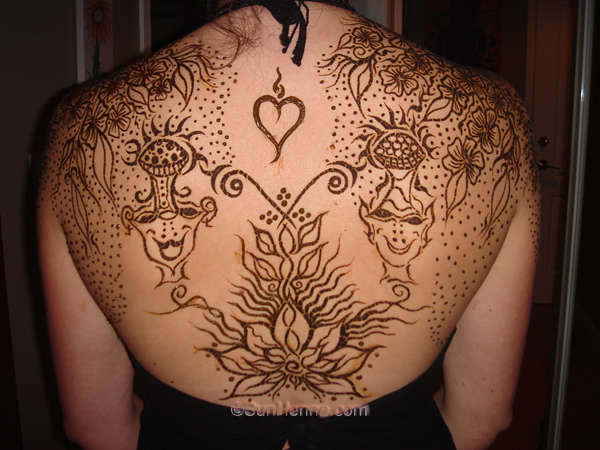 In warm weather summer heat, as little as 4 hours are necessary for the henna paste to be ready. 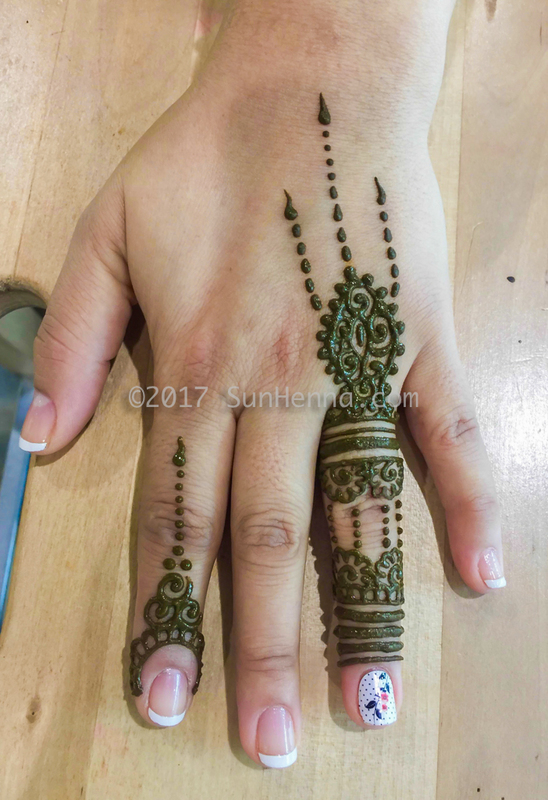 In cold winter days, it takes up to 16 hours to the dye release process to take place and your henna paste to be ready to be applied. 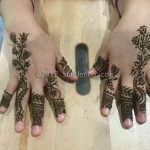 the third step is which essential oils to add in my henna paste? 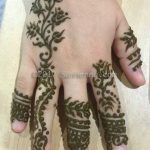 Many oils can be used with henna paste. 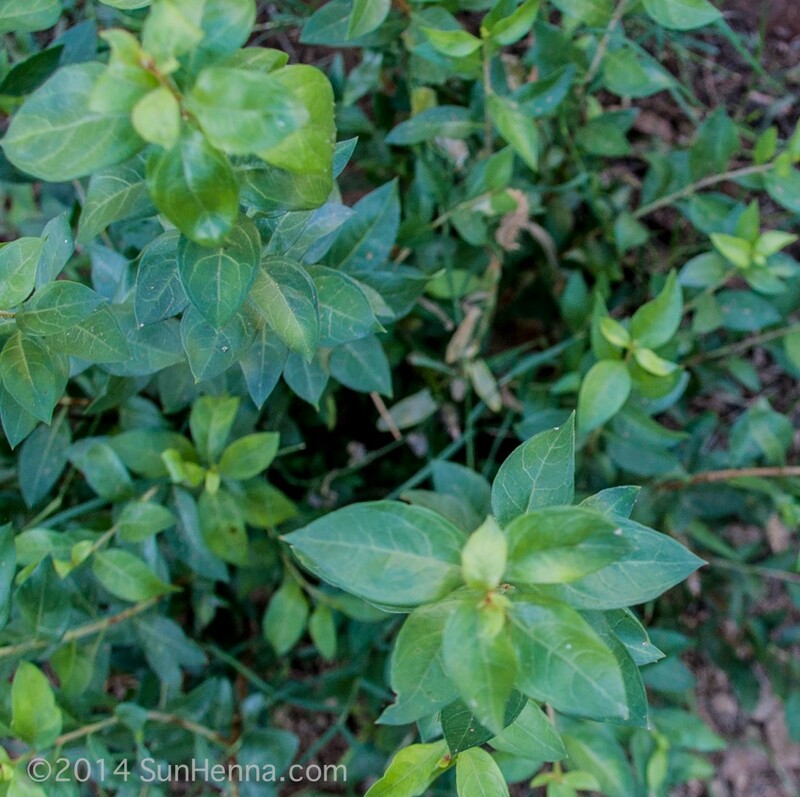 the most common is eucalyptus oil. 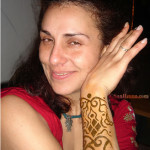 however you can use cajeput oil, tea tree oil, niaoli essential oil. 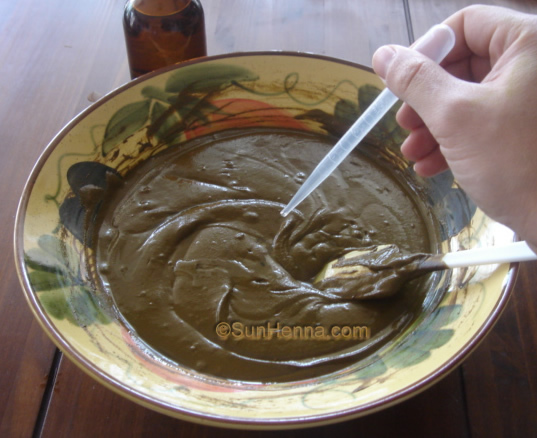 put in a few drops of your favourite essential oil, and let the paste sit for another hour. 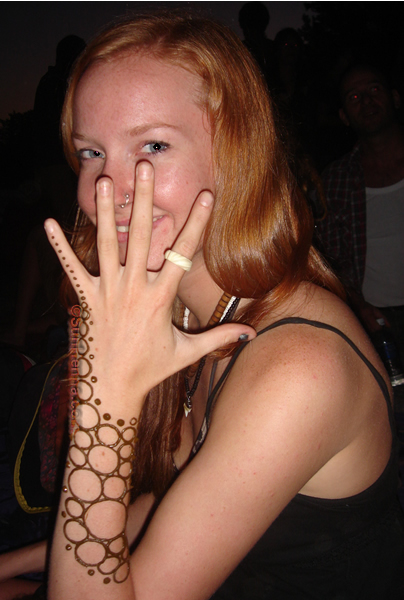 now it’s up to you to apply henna paste as you please! 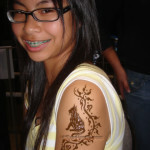 Checkout photos of henna drawn with our kits.